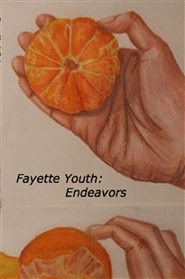 The pieces featured in this book are the best submissions from the 2016-2017 Fayette Youth Arts Competition. 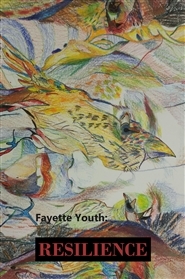 The pieces featured in this book are the best submissions from the 2017-2018 Fayette Youth Arts Competition. Each expresses the thoughts of modern youth and illustrate internal struggles, humorous observations, and surreal truths. Most importantly, they show a deep connection to the world, and to the rabid, human need to survive and to connect. And thus, these pieces are arranged to best represent this narrative, the commonality between all of these young artists: the overwhelming message of resilience. 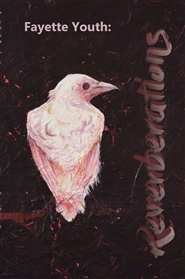 Fayette Youth: Reverberations is our 2018-2019 edition of the Fayette Youth series published annually by Paul Laurence Dunbar High School’s Content Creators Group. This book is an anthology of the 20 best pieces chosen from this year’s Fayette Youth Writing and Arts Competition.